The PK Ripper Team XXL Frameset is built for the taller rider. 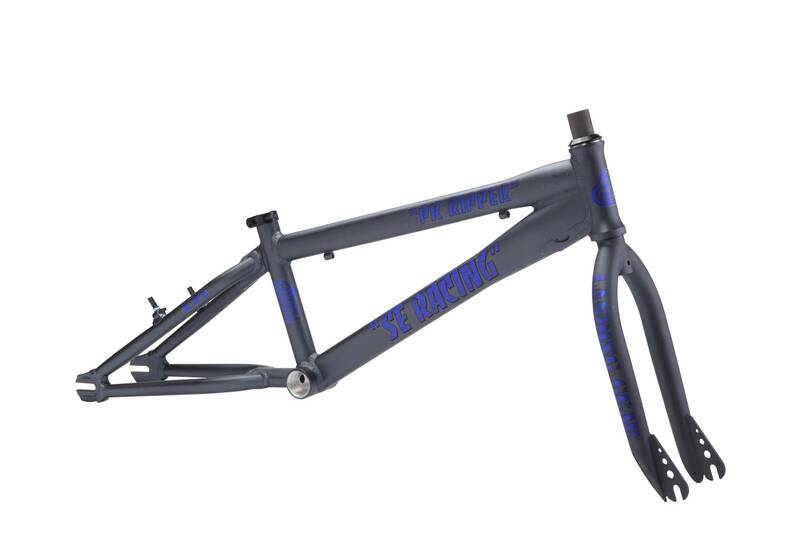 It is based around the PK Ripper Team XLP frame, but with a 3/4" longer top tube and 1/2" longer rear end. This frameset is ready for all the high-end parts you"re willing to throw on to it so you can start winning races. SEAT TUBE, CENTER TO TOP 9.4"